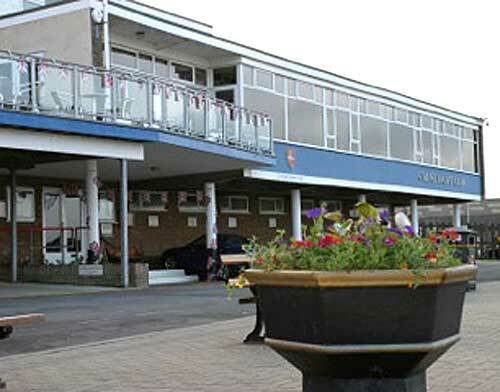 Don’t forget that the BOD AGM is taking place on Sunday 7 December at 10am at the Colne Yacht Club. All Class Members and BOD sailors are invited to attend. There are a number of rule changes to discuss as well as other important issues to review so please take a moment to check out the Agenda before the meeting. If you have any questions about the rule changes please contact David Chivers on david@sarvid.com for further information. Outgoing Chairman Adrian Gibbons has kindly invited those attending the meeting to stay on for a buffet lunch at the club afterwards. If you could like to attend please let Adrian on Adrian.Gibbons@swat.co.uk know so he can confirm catering numbers.